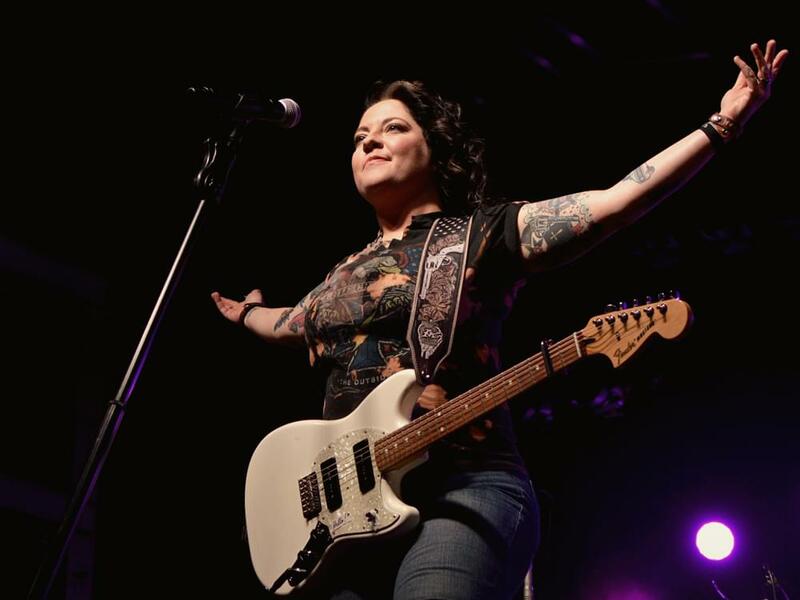 Ashley McBryde will be hitting the road this fall and winter for her headlining The Girl Going Nowhere Tour. Kicking off on Sept. 5, Ashley will play more than 30 dates, including stops in Atlanta, Nashville, Philadelphia and more, as well as six international stops in England and Scotland. Dee White will serve as the opener for most of the U.S. dates.